With minimalism taking the fashion world by storm, a reductive aesthetic is in vogue. Watch designs too have embraced the trend with plain geometry; understated straps and subtle colours taking centre stage. The Breitling watch has a high level of fit and finish with cross hairs that make the dial look even more alluring. The three-hand timepiece possesses the precise Calibre 01 automatic movement. The AR coated sapphire crystal, applied hour markers and long strips of white lume through the hands make sure that legibility is high. 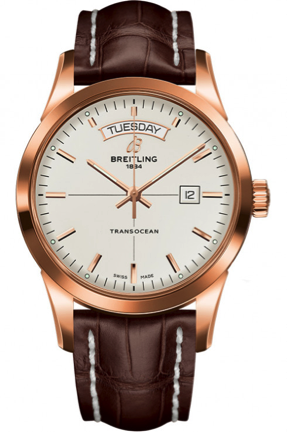 The polished case finishing adds to the overall luxurious aesthetic of the timepiece. The lugs on the watch add to the size, which bestows a tasteful look on the wrist. 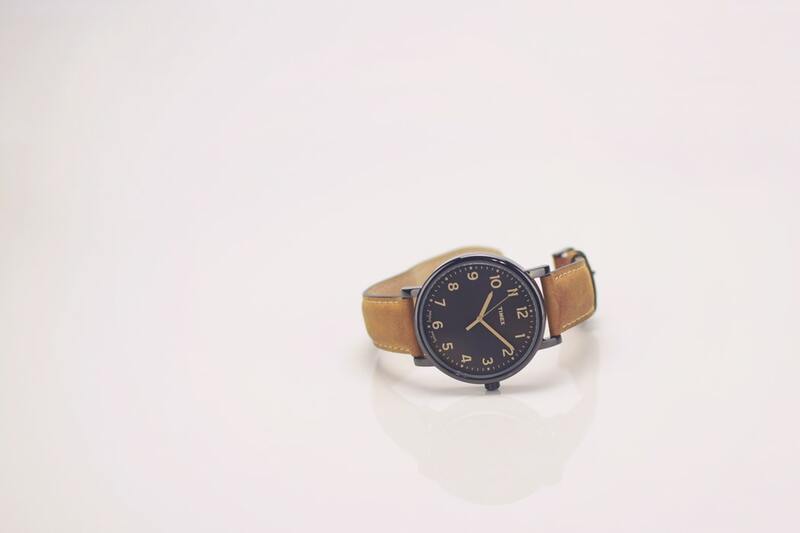 Overall, the watch is quite well proportioned and is easy on the eyes. The chronograph is available in a number of dial colours as well as with the choice of a padded leather or mesh metal strap. The Classic Fusion has been the more discreet, subtle timepiece in the Hublot line. It brings to forth an incredibly impressive work of design, material, and technical achievement. The slim timepiece comes in a 45mm-wide case with a titanium finish. 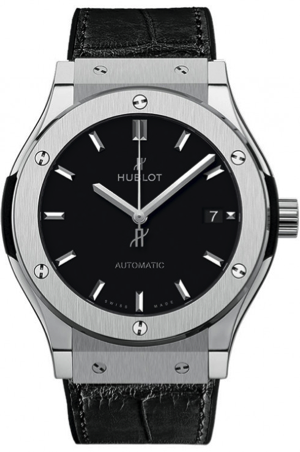 The H screws add a hint of masculinity to the otherwise subdued watch, an exception for Hublot’s loud designs. The dial itself is stark black and possesses a satin finish with rhodium plated appliques and hands. The watch also comprises of a power reserve indicator, seconds subdial and date window. The alignment of these components is not symmetrical, yet this aspect is what makes the watch a unique piece to own. The Oyster Perpetual model is amongst the most recognizable in the collection of Rolex watches. These timepieces have preserved their unmistakable aesthetic association with the original Rolex Oysters whilst having advanced with the ever-evolving watchmaking techniques of Rolex. The Oyster case is built to be waterproof to a depth of 100 metres. The middle casing is crafted from a solid block of corrosion‑resistant Oystersteel. The Oyster case equips the watch with the high precision Rolex movement with optimal protection from water, dust, pressure and shocks. The Oyster bracelet proffers the perfect amalgamation of form and function, aesthetics and technology. The particularly sturdy yet comfortable metal bracelet with its broad, flat three-piece links is the most universal bracelet in Rolex’s Oyster collection. 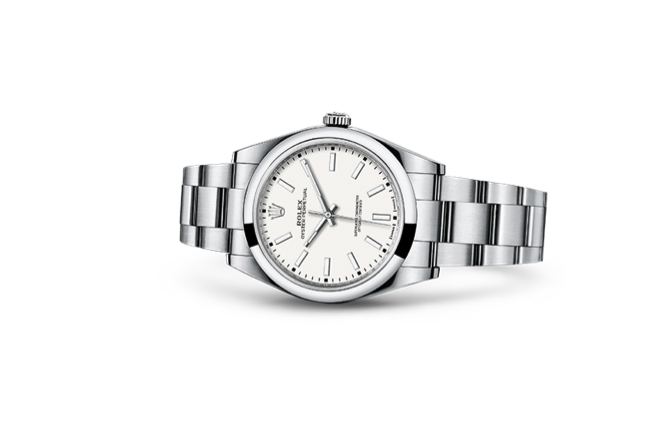 The legendary watch is available in various colours and sizes ranging from 26 to 39 mm, which is a wide assortment for a model that provides complete access to the Rolex legend. Be sure to check out these timepieces at Ethos watch boutiques if you’re on the lookout for watches with a minimalist aesthetic, as these stores have a wide selection. 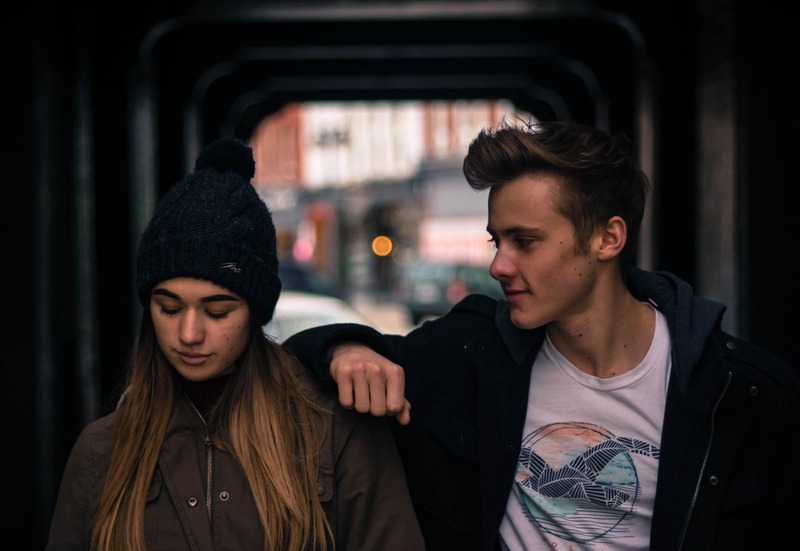 The above-mentioned watches are quite neutral, allowing the wearer to pair it with varying outfits and different occasions. Owing to their classic aesthetic, these watches will also never go out of style!